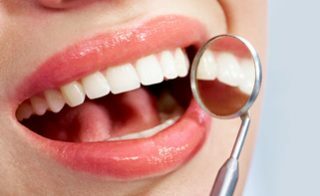 Whether you’re looking for quality care for the entire family, or have a specific dental problem requiring immediate attention, Dr. Galvez will have you looking and feeling your best in no time! At Beautiful Smile Dental Center, we know a great smile can make a lasting impression. Healthy, bright teeth can give you confidence, as well as catch others’ attention. Good dental care can also get you back to eating and drinking the foods and drinks you love without worrying about stains or pains. Our dental office offers a plethora of services to ensure your dental needs are met. 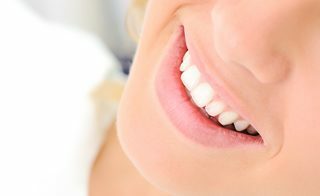 Our general dentistry services can keep your teeth clean, healthy, and bright. 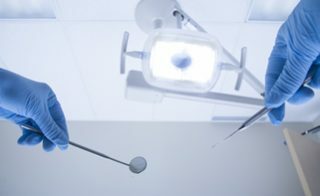 We offer routine cleanings, preventative dentistry, cavity detection, dental bridges, and digital x-rays. 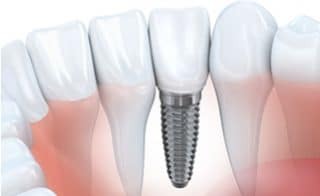 Dental implants can restore the look and overall health of your smile. Our team can help you review your dental options and determine if dental implants are beneficial to fit you specific needs. We offer emergency services for patients who require urgent dental services. Our team knows that when you are in pain, our skill and dedication to patient care can alleviate your discomfort and stress. By providing several cosmetic options and customized care, we can ensure you leave our office standing stall and smiling wide. We make sure your teeth look as healthy and bright as possible. Dental whitening is the most common cosmetic application in dental practices. 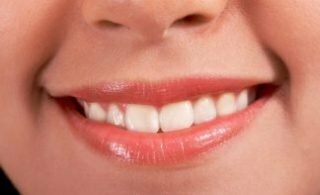 Regular whitening is an important part of maintaining a great smile. 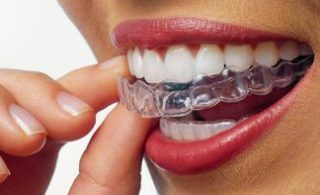 Treatment with Invisalign allows us to create a custom care plan for you and craft specific invisible retainers to fit your teeth.